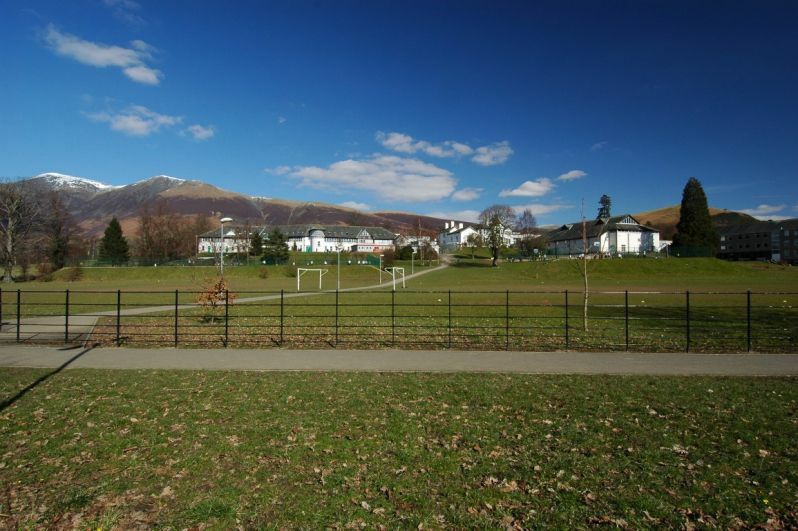 This Greenspace Strategy for Keswick has been commissioned by Keswick Area Partnership Ltd and is the first greenspace strategy for the town. 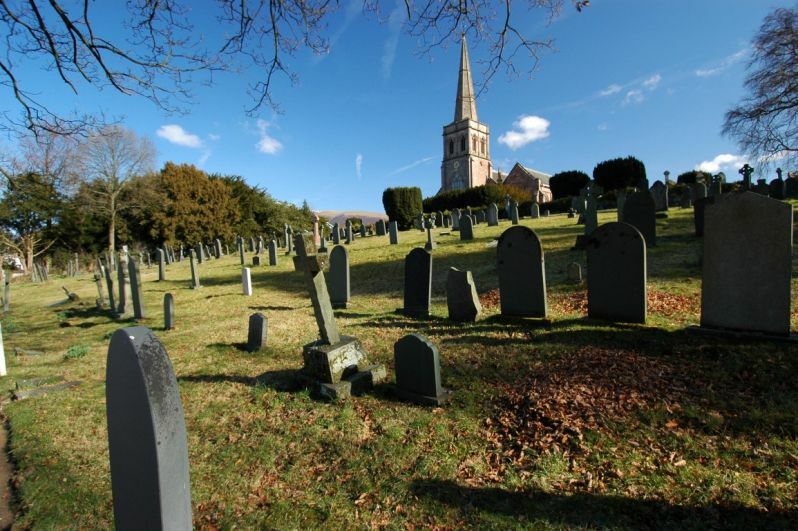 It will set out a vision and aims for all greenspace within the town and the study will involve the local community to a great extent in the development of proposals for care, maintenance and improvement of facilities. 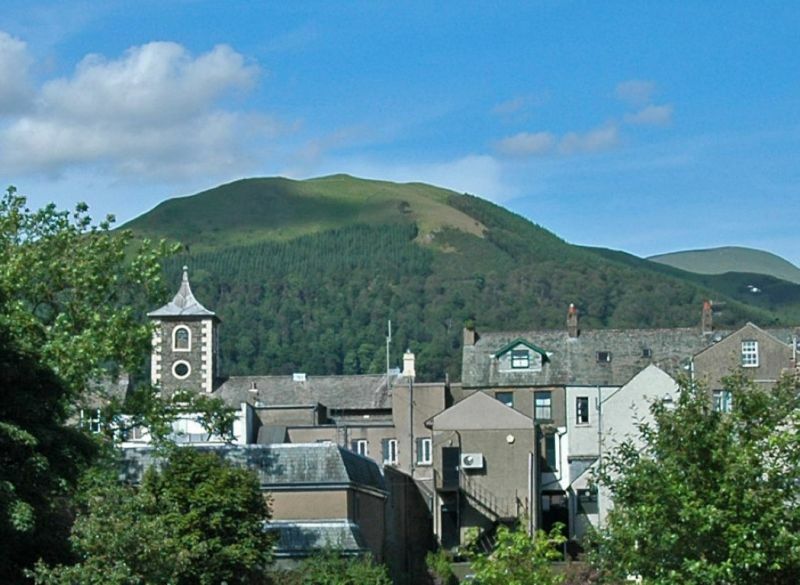 Keswick has a superb natural setting – a constant backdrop that brings quality and character to views of almost all parts of the town. 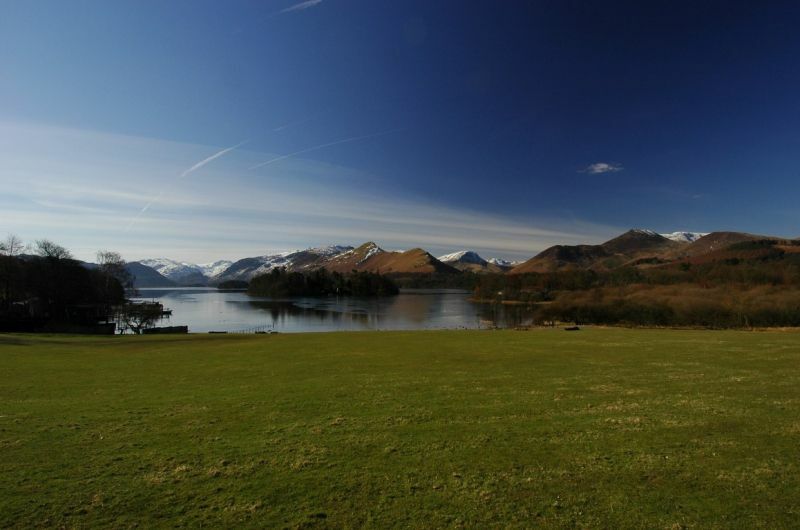 Derwentwater is the principal attraction and access to it is within easy reach of the town centre. 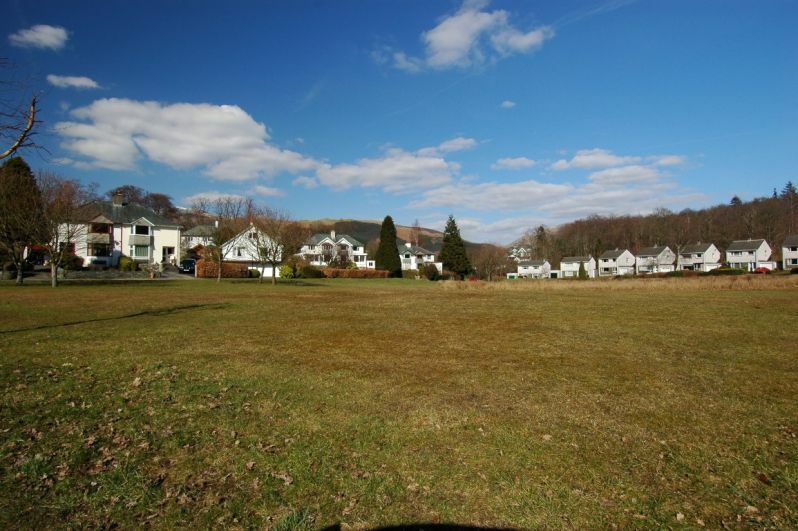 The sporadic nature of 20th century development, particularly in the east of the town has resulted in the retention of large areas of open ground giving the edges of Keswick a very open and green character. 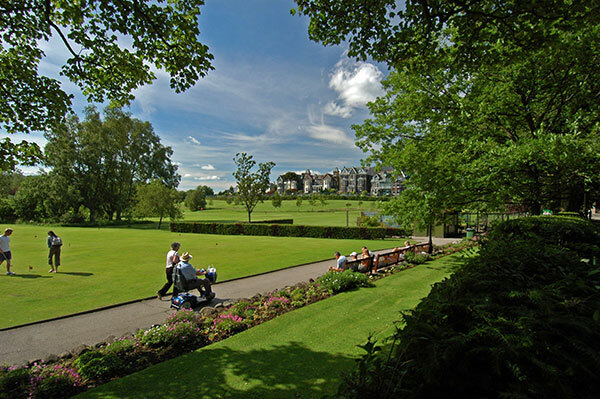 The town has two well located and attractive traditional urban greenspaces – Fitz and Hope Parks – and an extensive network of natural and semi-natural linear green routes. 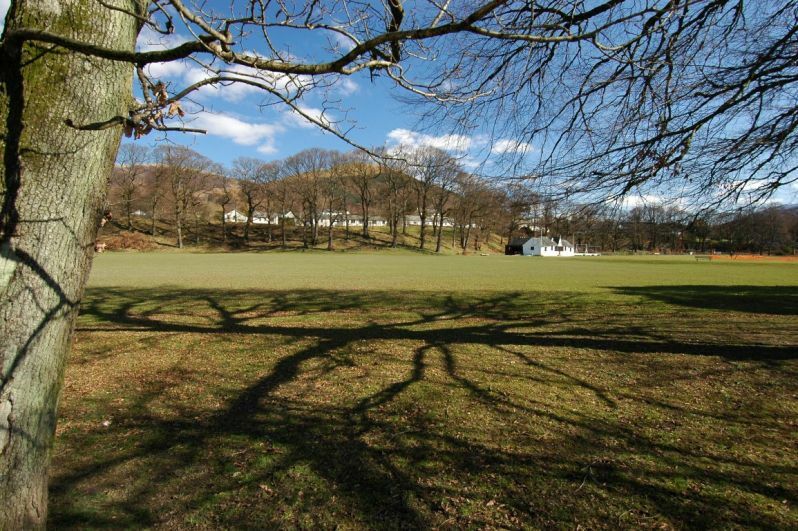 However it appears to have few play areas. 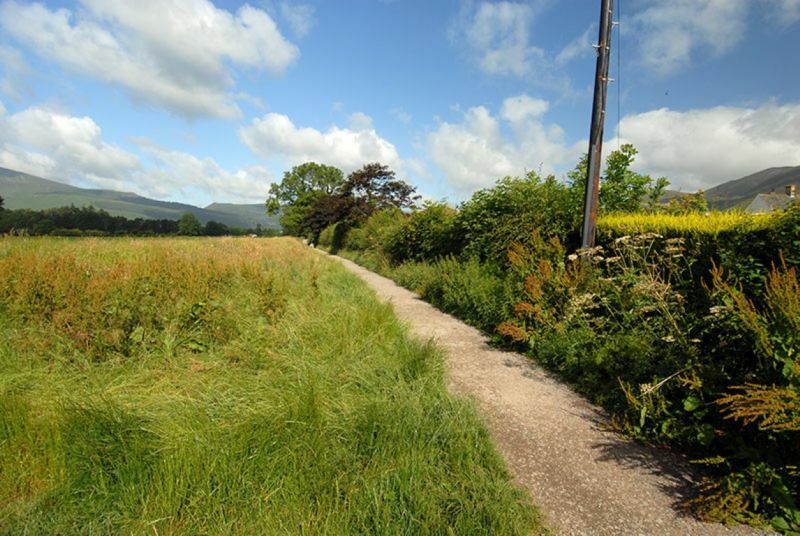 These are just initial views and more detail and local comment will emerge from the study. 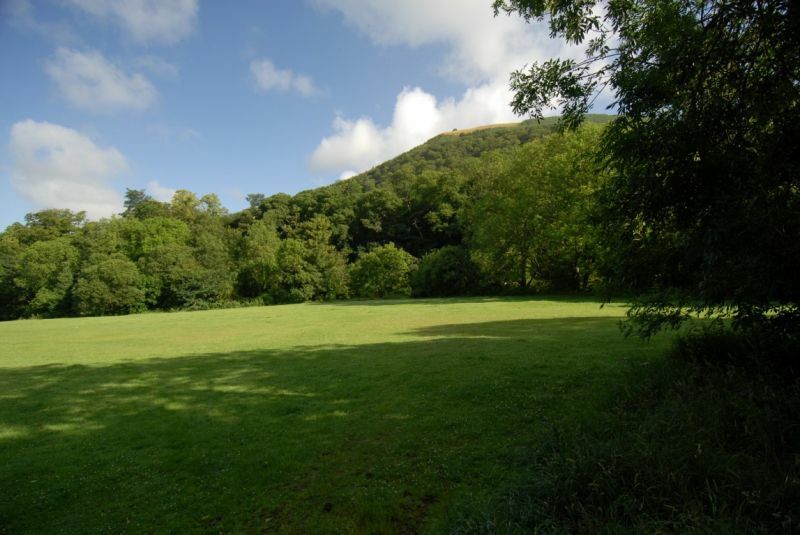 This greenspace strategy has considered all land greater than 0.5 hectares that is used formally or informally for recreation or is managed for nature conservation or visual amenity. 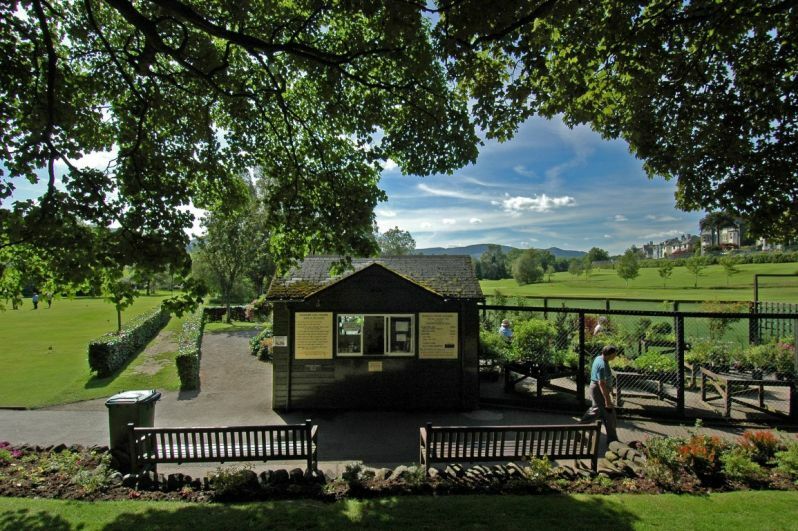 Land owned or managed by Allerdale Borough Council, Keswick Town Council, The National Trust or charitable trusts or other parties has been considered as part of the strategy, except where public access is not possible – for example in the case of agricultural land over which there is no right of access or private gardens. 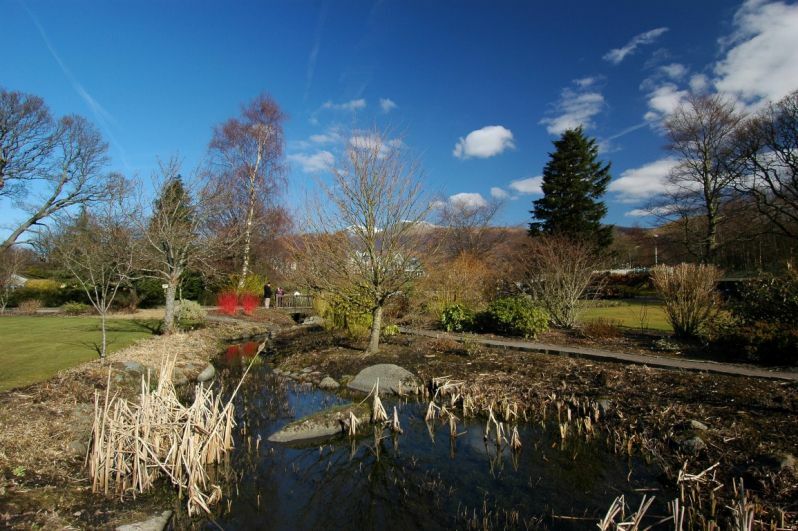 The strategy covers the whole of the town together with the major linear greenspaces that extend into the surrounding landscape.